The year is quickly coming to an end and many of us are turning our attention to the holiday season. While the holidays are usually are great time for most people, an arrest for an illegal gun or firearm will quickly ruin your holiday memories. This short blog focuses on a quick overview of guns law in the Garden State. While our law firm represents clients in Pennsylvania and New Jersey, the Garden State under its Graves Act - N.J.S.A. 2C:43-6(c) maintains one of our nation’s toughest gun laws. How is New Jersey Different From Pennsylvania? Unlike Pennsylvania, New Jersey requires a license to own a firearm of any type including antique weapons. 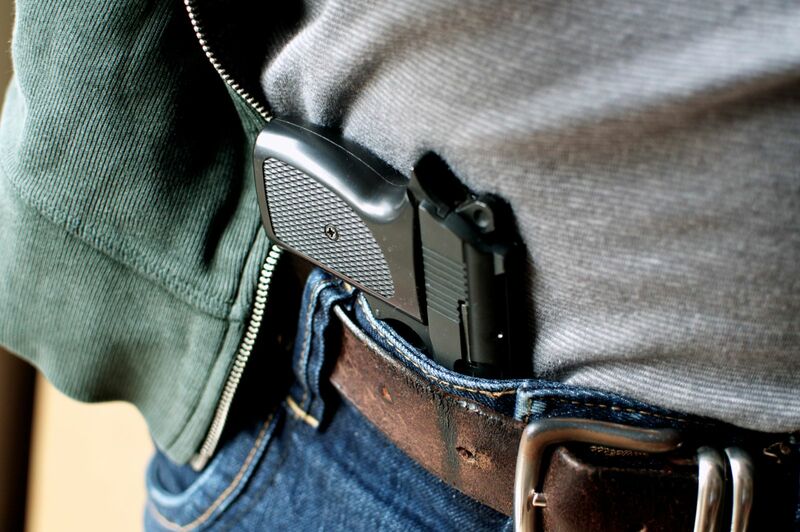 Further, its crime in New Jersey to possess a handgun outside of your home or your place of business without a permit to carry which few are able to obtain. If a person carries a handgun without a permit, he or she could face the charge of unlawful possession of handgun; a 2nd degree crime in New Jersey. The Graves Act imposes a mandatory minimum 42 month state prison sentence for those convicted of the unlawful possession of a handgun, loaded rifle or shot gun, or other firearm. Pennsylvania doesn’t have mandatory minimum sentencing for guns and firearms. The Commonwealth, however, does have mandatory minimum sentencing for the illegal transfer of firearms. Read my article on this topic for more information. Is there a way to avoid the mandatory minimum sentencing in New Jersey for a gun crime? New Jersey does maintain a “safety valve provision” which permits a judge to sentence a defendant for an illegal firearm or handgun to a reduced mandatory minimum period of incarceration and even a probation sentence. The important point here however is that this provision in the New Jersey law is the judge’s discretion but still may require the prosecutor’s approval. Even if the prosecutor approves to the safety valve provision, the sentencing judge must find that “the interest of justice” will not be served by the imposition of a mandatory minimum turn”. Negotiated pleas are not permitted in New Jersey. While the prosecution is able to recommend a specific sentence, the court isn’t obligated to accept either side’s recommendation. Pre-Trial Intervention Application & Graves Act Offenses – Who qualifies? and the gun posed no risk to the public.